Sober in a Nightclub: I wanna be in this gang. 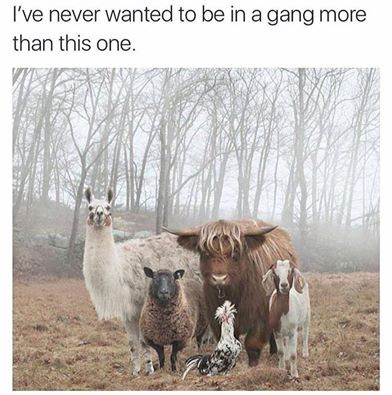 I wanna be in this gang. Don't do this fun thing! I had such a good day! Moist and sticky like Fanny's. Make up makes a huge difference. 3 frames is all it takes. Not totally safe, but safer.